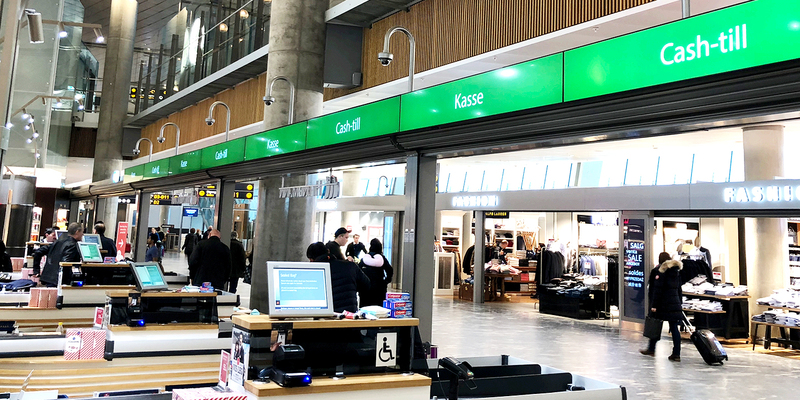 Oslo’s bustling Gardermoen airport, the largest international airport in Norway and one of the busiest in Scandinavia, opened a new terminal in 2017. 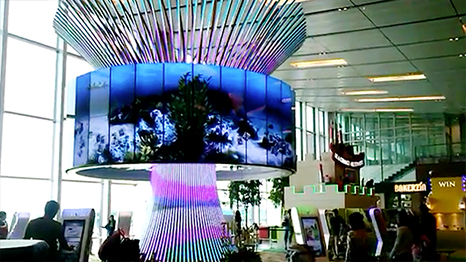 Its annual capacity increased by nine million visitors. 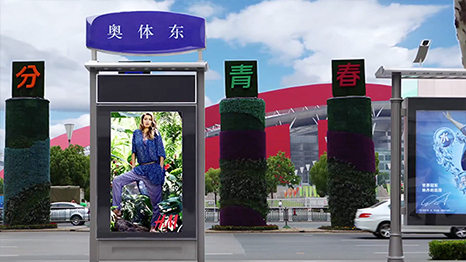 The planners needed digital signage to navigate shoppers through sections and checkout in the sprawling duty-free shop. 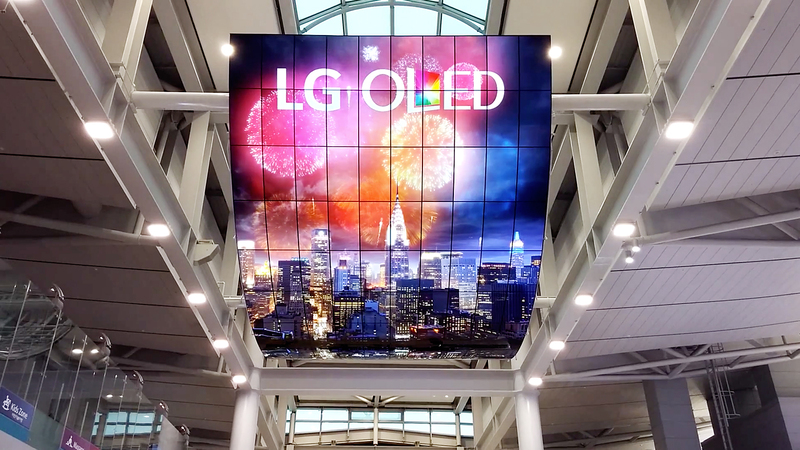 They selected LG because their compact Ultra Stretch displays fit perfectly into the limited space available between the ceiling and the sales space. 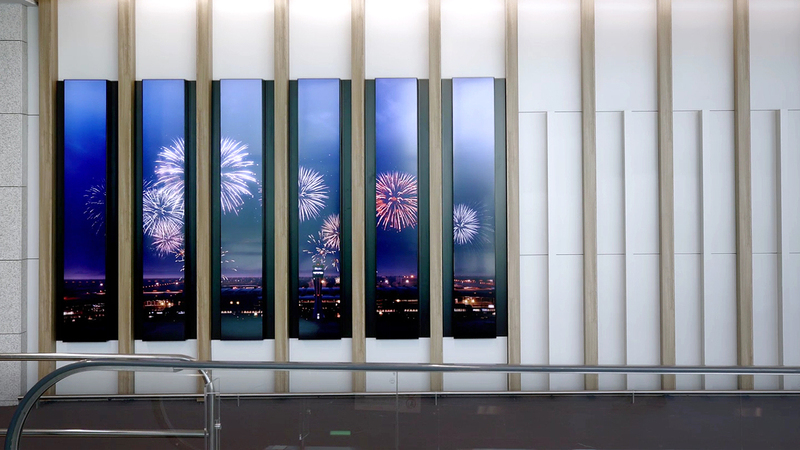 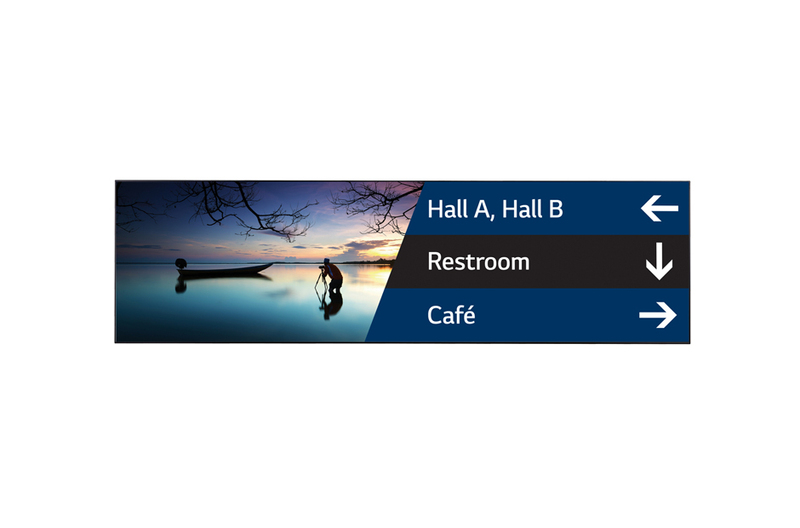 Because of the screen’s unique aspect ratio, an impressive ribbon of ten connected 86” Ultra Stretch displays helps guests navigate the store quickly. 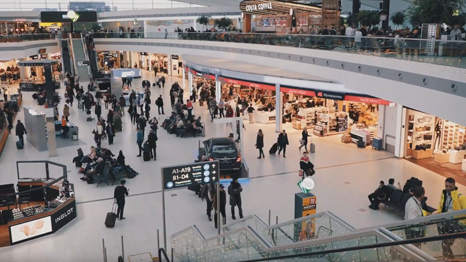 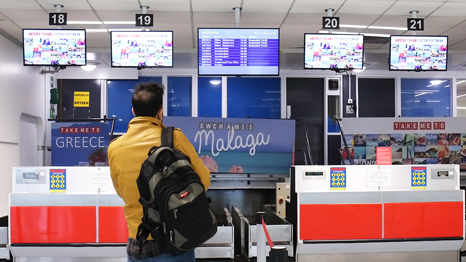 This solution saves time for passengers, allowing them to go to the gate on time and start their journey without stress. 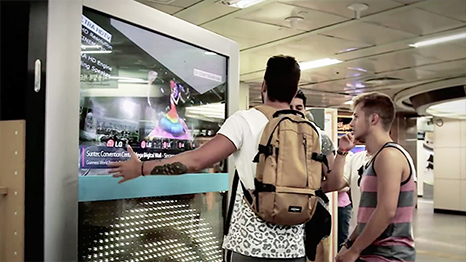 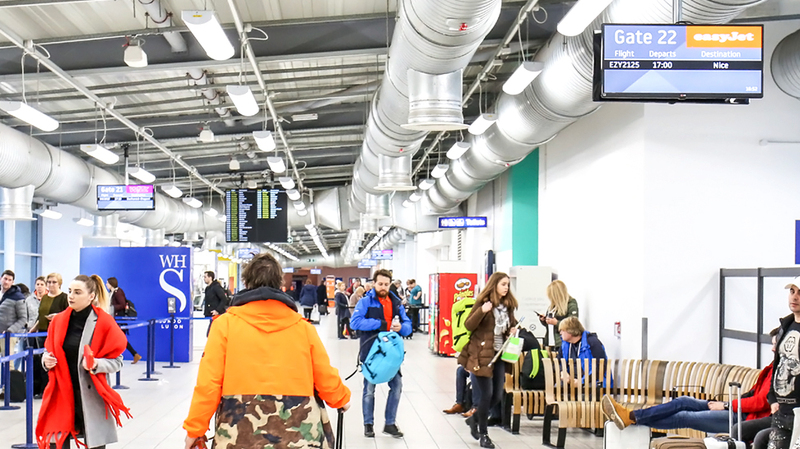 The LG signage not only increases the store’s visibility to travellers, but also enables passengers to access the right information quickly from every angle, regardless of their location. 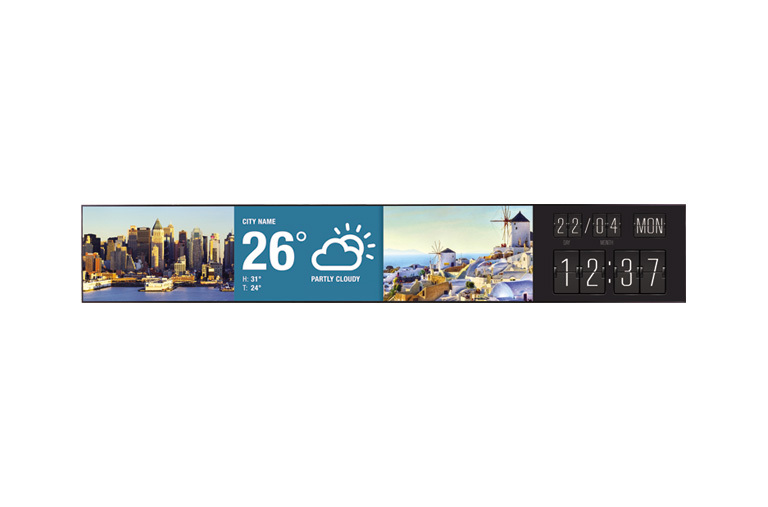 LG’s IPS technology provides true-to-life, rich and clear colours for stunning contrast and detail.